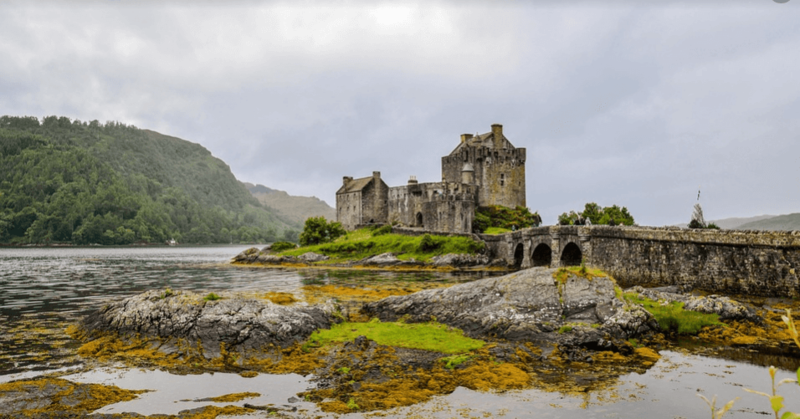 With the Bonnie Scotland Tour you’ll see the best of Bonnie Scotland from the train ride to Oban which goes over the Pass of Brander. Watch the Falls of Dochart as they rush through the village. 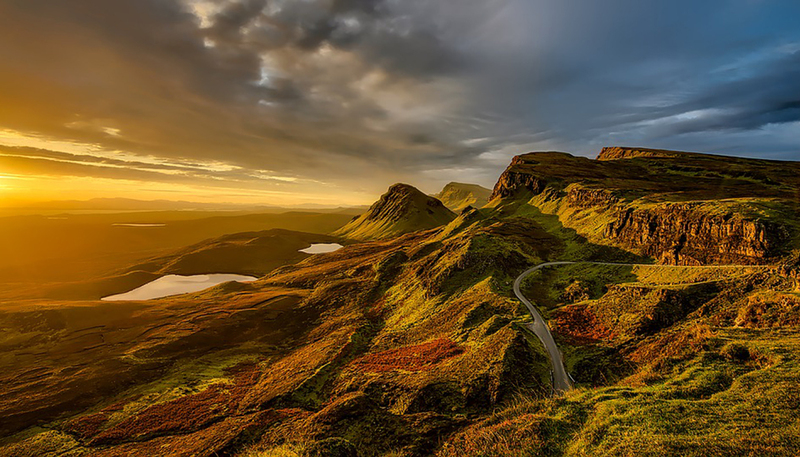 No trip to Scotland would be complete without a taste of its most famous export and discover what the hollow mountain of Ben Cruachan hides inside!